AAA applies a custom wood grain on metal garage doors? 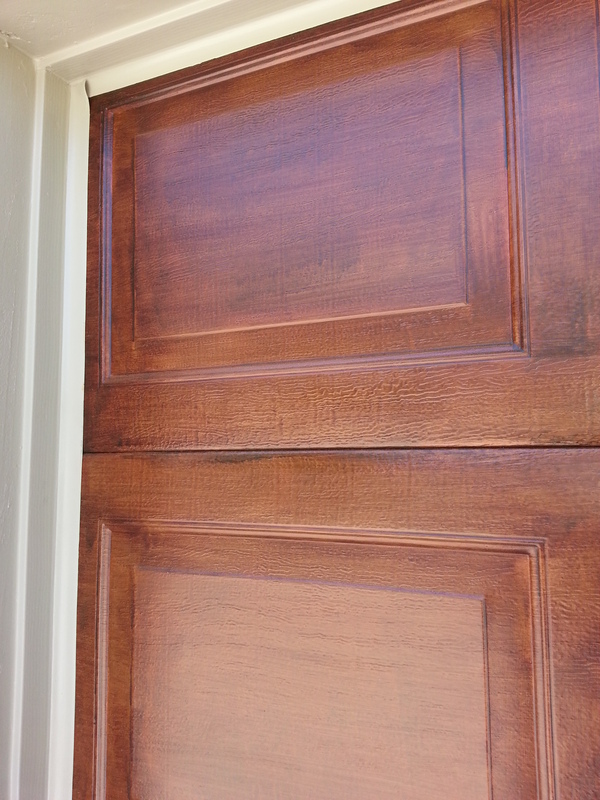 Our specialized faux painter can install a custom wood grain on metal garage doors. 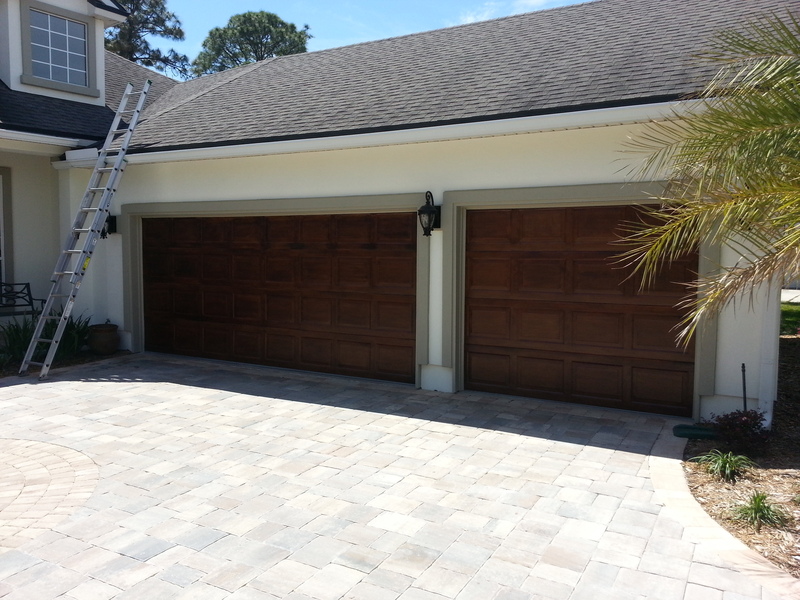 This can transform your metal garage door into a unique burl-like surface similar to Cuban cigar boxes, customized to your three-to-five color schemes to compliment. 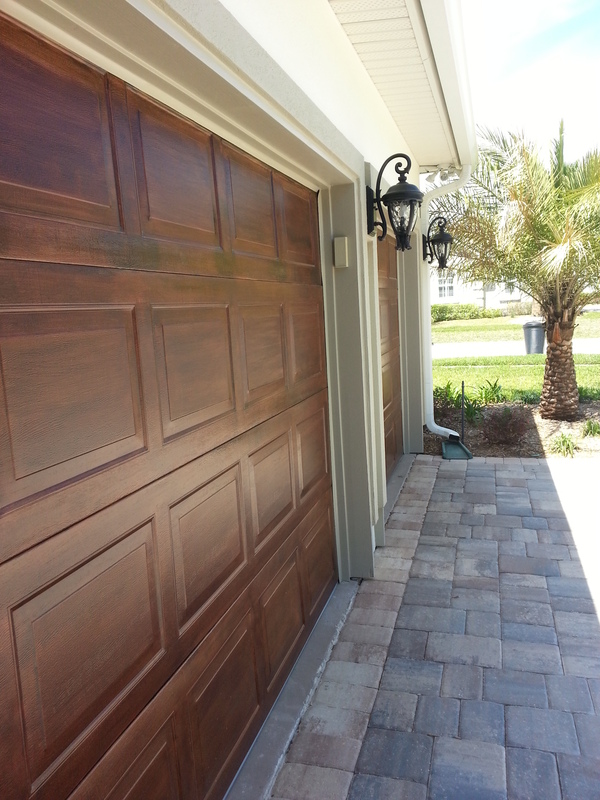 Custom wood grain on metal garage doors can contrast or combat your current exterior curb appeal. Contact us to learn more.